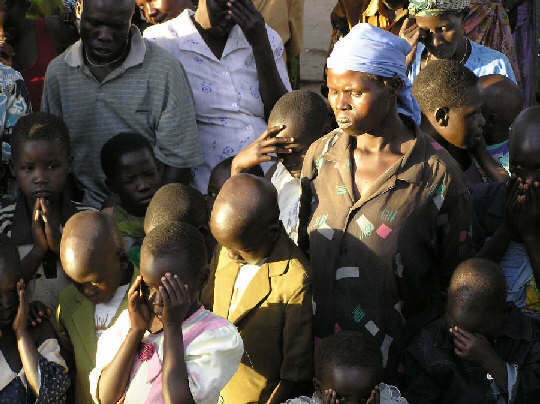 Pastors and believers in Arua, Northern Uganda were first trained how to heal the sick to demonstrate that the Kingdom of God is near. 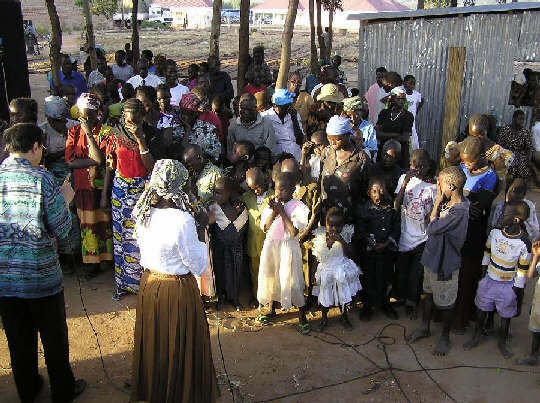 After the training, outdoor evangelistic rallies were held where the trained believers ministered healing under “actual battlefield conditions” — where the lost and the infirm were present to hear the gospel of Jesus Christ. 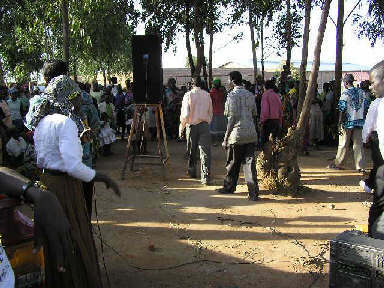 As a result, local churches and believers are now equipped to hold such evangelistic rallies on their own as often as they desire. 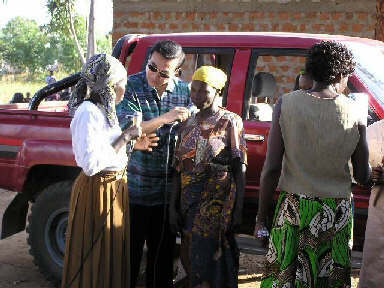 People can now be healed miraculously and saved in such community rallies. Huge expensive crusades and famous out-of-town evangelists are no longer necessary for this type of evangelism. The age of the Church—the body of Christ—has begun in order that the Great Commission be fulfilled. 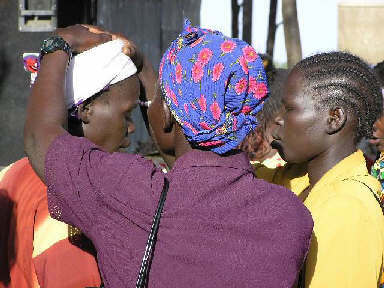 The Church can now be equipped to defeat the stronghold of witchcraft. 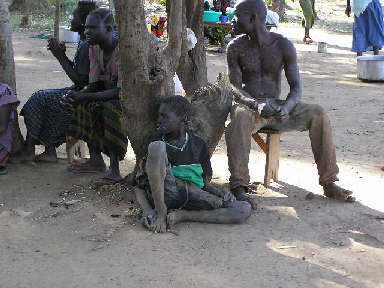 Most Africans, even Christians, live in slavery to the fear of witchcraft. 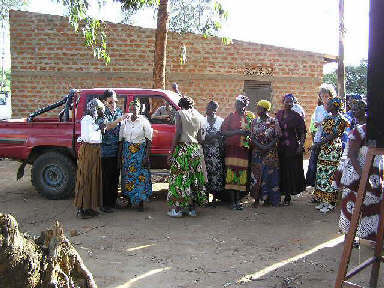 Some believers continue to trust in witchcraft or traditional spiritual practices. The only way to deliver them from this mindset is to demonstrate in a tangible and unambiguous way that the power of the name of Jesus Christ is far greater. 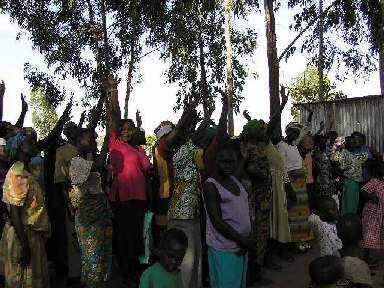 The twenty-nine digital photos below offer a graphic depiction of a neighborhood evangelistic healing rally. 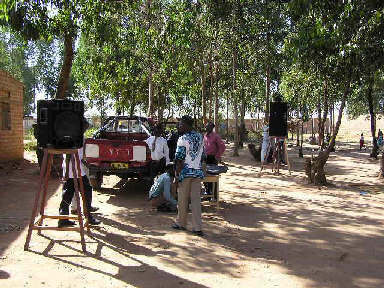 First, we set up our sound equipment in a market area. As our worship team sang, a crowd gathered around us. We then proclaimed the Kingdom of God to the crowd. He asked the people to raise their hands if they needed physical healing. Many did so. The trained believers then laid hands on the infirm in the name of Jesus, and many miraculous healings took place. 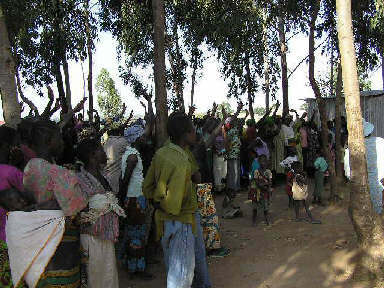 Those who were healed lined up to give public testimony. We then declared that the healings proved that the Kingdom of God was near, and that Jesus Christ was the only way into this Kingdom. When he asked those who wanted to accept Jesus Christ to raise their hands, between sixty and seventy-five souls responded. Such results can now be routinely replicated by local believers as often as they desire. 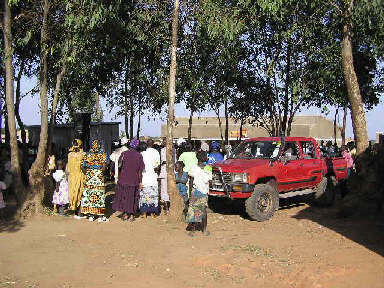 Local believers can now have a significant part in the fulfillment of the Great Commission. On and on they testify of the power of Jesus’ name…. 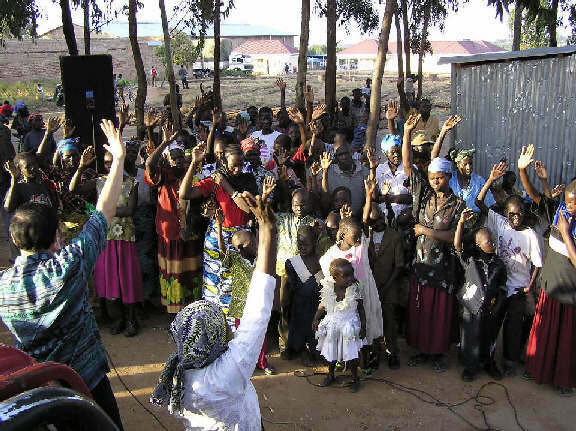 Between 60 and 75 people raise their hands to accept Jesus as Lord and Savior after seeing the miracles and hearing the gospel of the Kingdom of God. They see that witchcraft cannot compare with the power of Jesus’ name. At the end, we worship the Lord and rejoice in what He has done! Of greatest significance is that now the local churches here can hold such meetings on their own. The Lord used the local believers to do the miracles, not us. It is no longer necessary to holding huge and expensive mass crusades featuring a specially-anointed servant of God from the outside. 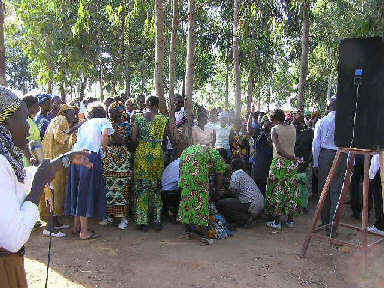 When many churches are trained in this way, the practice of witchcraft here can be wiped out. The Lord is restoring power to His Church for the fufillment of the Great Commission. Praise the Lord for the work the Lord is doing through your ministry. I am sorry for the delay in sending you the report after the Arua misson last year in February, but I think it is high time for you to know what is on the ground here. 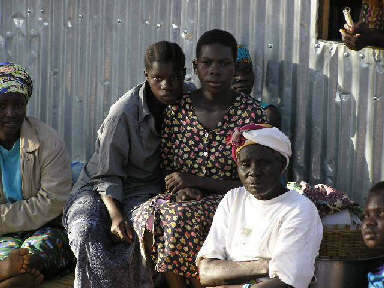 The Lord has done many things through the teaching you gave us in Arua. 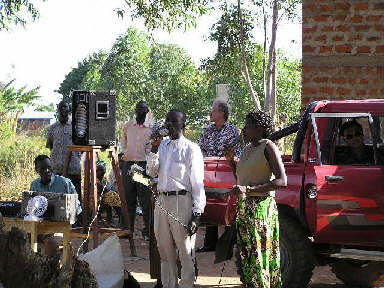 About four churches were opened outside of Arua by different church leaders who were in your Seminar. 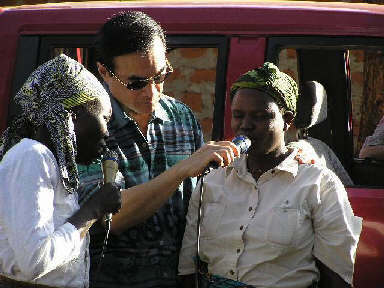 Many miracles happened and are still happening as a result of The Elijah Challenge. The church I pastor has grown twice (doubled) or more since you left. We have evening services every day and all-night meetings twice a week. I was the only pastor before but now we have four pastors. I praise the Lord for using the family of Douglas and Anne Sampson for hosting you in order to bring this great revival to Arua and beyond. May the good Lord bless them and bless your ministry. The pastors are now united and form a strong association now registered with the government of Uganda. 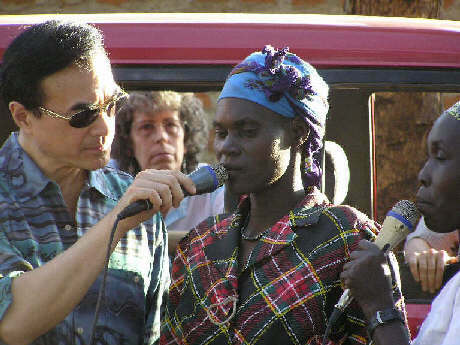 This is all about what God did in Arua. Let’s continue to serve Him as long as we still have the chance. God bless you. I. In what way was the conference different from past conferences? • The mode of teaching was direct from the Scriptures. • Simple and clear method of teaching that was understood by everybody, and what was being taught was applied. 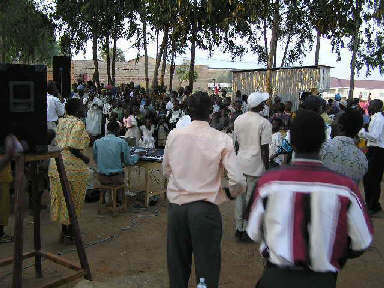 a) During the Outreach, the participants applied the method being taught on the crusade grounds. 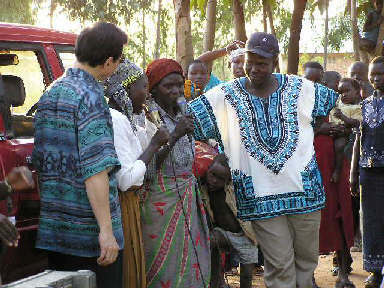 b) A team from the Seminar participants conducted a gospel outreach to Zeu at the Congo/Uganda border. 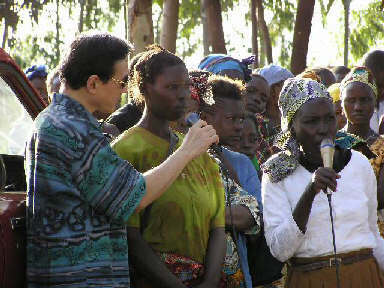 1) Salvation for people – there were many—90 people—who received Christ for salvation. 2) Deliverance and healing of sick people. 3) The gospel was preached with boldness, that is, with no fear of witchcraft, sorcery and magic powers. • As compared to other conferences and seminars held here the cost was relatively low and affordable. • The seminar of Elijah challenge was preparing every believer for the task of the ministry. II. 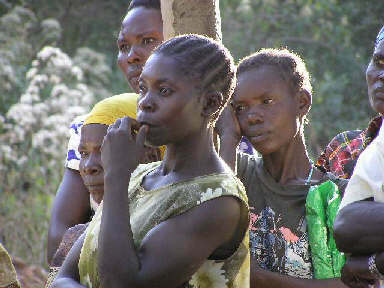 What impact is there from the teaching on the local churches regarding fear of witchcraft? 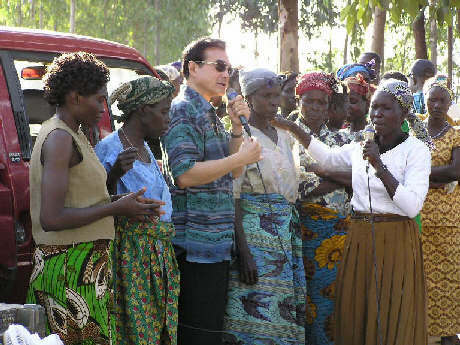 Briefly describe witchcraft in Arua. b) The local church has been empowered to challenge all forces of evil. c) The local churches have developed teamwork in order to face witchcraft as the body of Christ. 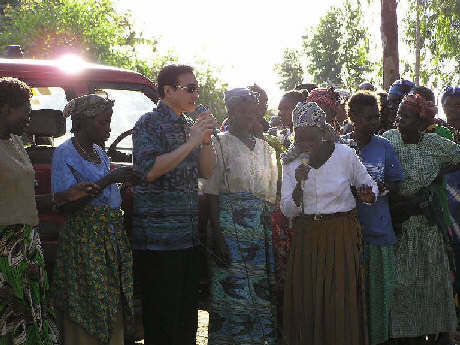 Because of Isl–mic influence in Arua Town, witchcraft has been dominant for a long time in the suburbs of the town but now, the Church of Christ is preaching and praying against it by the demonstration of God’s power. III. What impact was there from the crusade meetings on methods of evangelism? • The format of the crusade was an eye-opener to every believer to feel concerned about the Great Commission. Now everybody knows that the task lies on the shoulders of every individual. • The individual Christian is being motivated to fulfill the Great Commission knowing well that God uses them equally for the same purpose. • The churches can continue with the format of crusade meetings without fear and simply using what they have. IV. What were some of the memorable miracles witnessed in the meeting? 1. 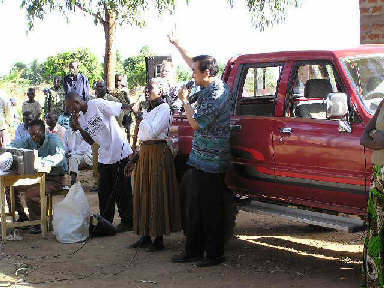 Many people got healed from different diseases. 2. Many people got delivered from demons and powers of satans. 3. Many chains (fetishes and other cursed objects) were destroyed after the people got saved. 4. And the greatest is many souls came to the Lord Jesus. 5. 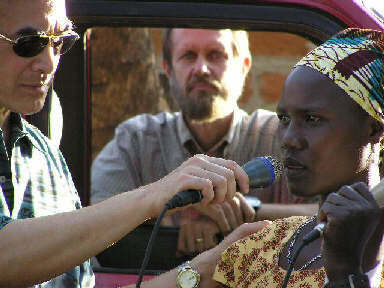 One person got healed from HIV/AIDS on the last day of the meeting. And he is standing in the Lord. 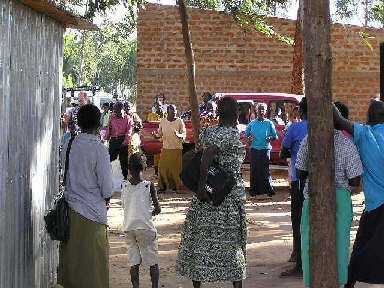 He goes to worship in Arua Pentecostal Church.